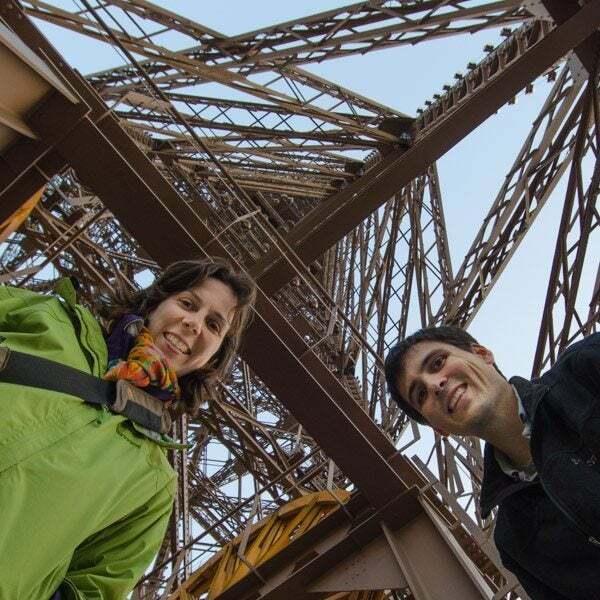 Kevin is the resident points expert at Ever In Transit, a travel and food blog run by his wife, Cassie. The Ever In Transit team has saved thousands of dollars on flights in the past few years by collecting points and miles and wanted to share their experience. For about a decade, I had airline credit cards and used them to accrue a modest number of points from daily spending and occasional travel. I leapt into the miles and points game more seriously back in 2011. A friend sent me an email about a Citi American Airlines offer for 75,000 miles and how he and his wife had just banked 225,000 miles each from signing up for 3 cards. It seemed too good to be true, but then I started reading more about it and tried it for myself. Shortly after accruing some points, we were able to transfer Chase Ultimate Rewards points to British Airways to get what ended up being a month’s worth of free flights in Peru and Chile because of their (now-expired) policy on stopovers. 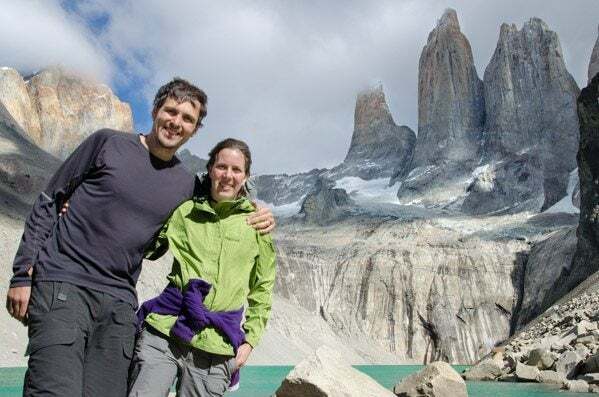 My wife, Cassie, was inspired to start the blog Ever In Transit back in 2011 after she started reading other travel blogs. At first, it was a way to document our own day-to-day adventures and share our photos. A bonus came when we found out our stories and photos were actually inspiring other people to travel, too! We love sharing our stories, helping people plan trips, and encouraging readers to make travel a bigger priority in their lives. We currently write about our travels around the world, but we have a regular focus on food and adventures in our home state of California. Photography is very important to us and every one of our articles includes a few (often more than a dozen, sometimes more than 20!) quality photographs. Credit card sign-up bonuses is probably the easy answer here. But if you’re trying to really max out your miles, the best thing to do is probably just to stay current on the offers out there, and take advantage of the low hanging fruit. I actually think that if you just spend a few minutes a day scanning some key sites (Million Mile Secrets, for one! ), you will easily end up with more points than you can ever reasonably spend if you have limited vacation time. You can afford to be picky. Wow, there have been so many! 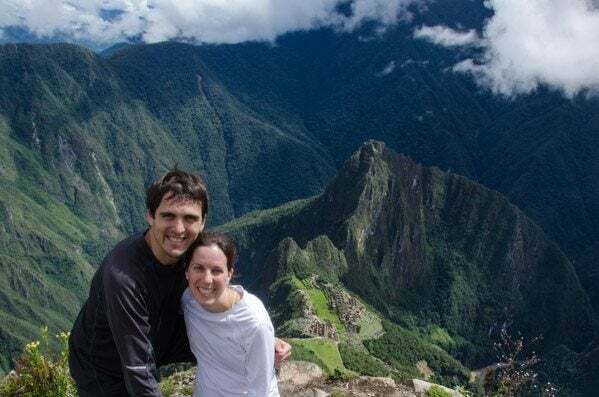 Our 1st “big trip” using points included visits to Easter Island, Chilean Patagonia, and Peru that we got with those British Airways miles I mentioned before. 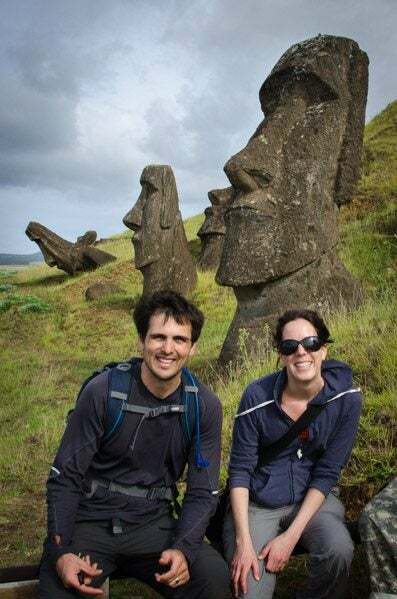 Visiting Easter Island and standing at the foot of the mysterious stone heads (called ‘moai’) was a particularly awesome experience that we didn’t think was possible before we learned about earning miles. Just last week, we completed a really exciting trip to Japan and my flight into and out of Tokyo was paid for entirely using points. It was also my first trip on the new Boeing 787, so that was cool! Some love it, others think we are crazy or possibly scam artists. 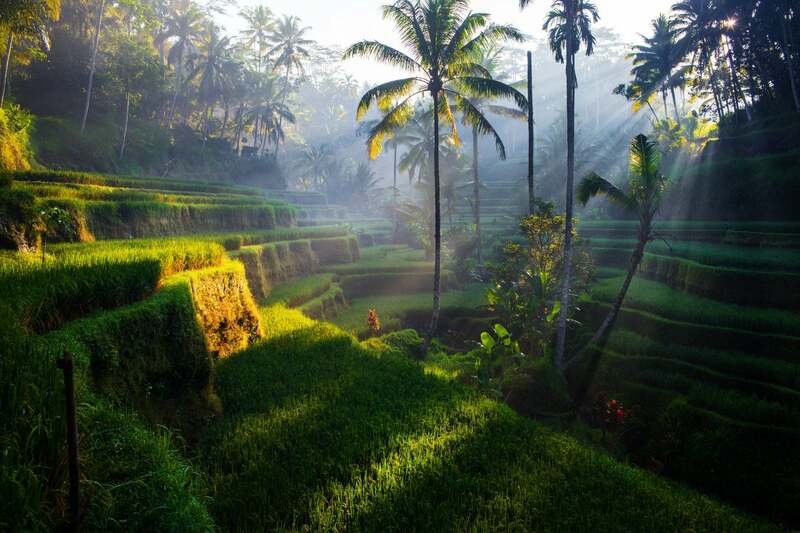 The ones who love it have been able to take advantage of some of the same opportunities to travel cheaply. And for the ones who think I’m shady, I’ve learned to change the subject. It can be hard to accept that these opportunities really are out there. Also, for friends who are saving up to buy a house and need every point of FICO score they can get, their priorities are different. In my opinion though, while points and miles aren’t for everyone, they should be! Being flexible in where and when you want to travel on awards points has really helped us get the most out of our miles. We have a trip to Europe planned in the fall that we wanted to book before the recent United devaluation, and we were able to check out a few different destination options and dates and figure out what worked best. It’s a lot of effort, but it’s a hobby, and something I like doing while I daydream about all the places I can go and all the wonders that are out there in the world. I also like to bank enough points for an international round-trip with several different awards programs in case I need to book something on shorter notice. The Japan trip was a good example of that, where I was able to transfer Chase points to United to book specific flights on specific days. But there were a bunch of different ways to book that trip, including transferring AMEX points to ANA. Usually there is an option available if I look hard enough. But again, I love the challenge. For domestic travel, even though Southwest has its ups and downs, we’ve had a Companion Pass for the past 2 years and also already earned 1 for the next 2 as well. We both run our own businesses, so we’ve taken advantage of those offers where I signed up for 2 cards 2 years ago, and Cassie did it this year. We’ll see roughly $10,000 in benefits from signing up for only 4 cards in 4 years, and only 2 cards each. It’s great for visiting our family back East as well. The last trick is the offers to buy or share miles. These usually aren’t a good deal, but if you buy these miles with a very specific award in mind that you will take advantage of right away, you can sometimes do amazing things. We have a trip to Jamaica that we got with a US Airways 100% Share Miles bonus, and we were able to get First Class tickets for about half the price of coach fare. I also like the US Airways offers right now because of the coming merger with American Airlines. Even though I expect devaluation, I find American Airlines miles to be the hardest to earn since you can’t transfer either Chase or AMEX to that program, so I place a premium on those miles right now. Honestly, I have to pinch myself every time somebody gives me points for doing something. We’ve gone to so many amazing places practically for free. But maybe the craziest way for me was when AMEX offered 100,000 points on only $3,000 spend. The offer was only live for a few hours, and even though I had to shell out the hefty annual fee for the Platinum Card, that was a very big win in my opinion. The tricky part is actually using your miles and staying disciplined in terms of staying within your budget and not spending money you wouldn’t spend if points weren’t involved, or even worse, spending money you don’t have. It also doesn’t make sense to rack up tons of points you won’t use anytime soon, because they’ll just be devalued over and over. (Delta!) Having said that, though, my current strategy of racking up US Airways and American Airlines miles with no real goal in mind doesn’t follow my own advice. That’s just a gamble that I think will pay off. We don’t actually sign up for very many credit cards anymore. In the last couple years, we’ve signed up for about 2 each on average per year, since we really don’t want to go overboard and pile up points we’ll never use. Now I mostly only jump on the really outrageous deals (like the AMEX deal, or the recent Citi American Airlines Executive deal), or if there’s an award out there that I can’t get any other way than to sign-up for a card. If you want to travel more, just make it a priority in your life. Think about it with every purchase you make, save for it at every paycheck, and collect points and miles to make your travel savings go much further. 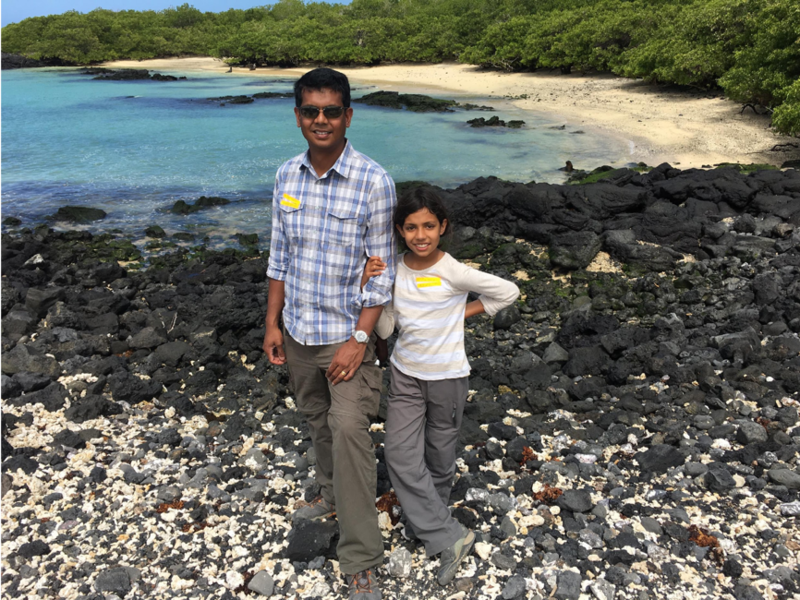 Kevin – Thanks for sharing your thoughts on having Big Travel with Small Money! @Lemon I can’t answer your specific question about whether it might show up on your credit history, but oftentimes, you can call Chase’s reconsideration line and change that rejection to an approval. They will ask you a few basic questions about your business and your expected spend and revenue, but I’ve had this process go well for me on more than one occasion. Congrats on the Sapphire Preferred card. That’s my go to workhorse. @Emily Your question is a bit of a challenge, but I think my two tips are these. First, diversify your points portfolio. Off the top of my head, the most promising programs are likely to be Southwest, Alaska, United, and American (assuming all these airlines fly the route). The second is that you will want to plan ahead as much as possible. The earlier you book your award trip, the better. This will allow you to work around any blackout dates with as little pain as possible. Feel free to email me and I can give you more detail. We haven’t had a chance to meet yet, but I’m a friend of Cassie’s. So, I have a pretty specific question about points. My brother is moving to Oregon this year. I would love to be able to go visit him 2-3 times a year for free. But, since I’m a teacher, the most likely times I can go are the typical holidays when things are often blacked out. Do you have any suggestions for a card that would work well in this situation? I know I shouldn’t ask this question here. Just wondered if you get rejected for Ink Bold, is there any history indicating that rejection on your credit history? p/s: I applied my chase sapphire preferred by using your link and get approved by Chase. Thank you! @Anne — Great, happy to meet you Anne! Please do stay in touch! @Mike — Yeah, that’s really great that you’re able to work and travel like that, and having all those points will give you tons of flexibility to take advantage of opportunities as they come!